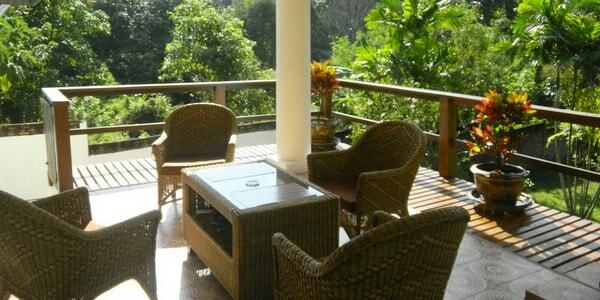 Located in the quiet residential area near to the ferry piers, this terrific Koh Chang villa is now open to offers. Sitting in fully walled landscaped gardens, the 240 sq metre villa is designed over a single storey. Its main space consists of an open plan sitting area and dining area, with kitchen and utility room. 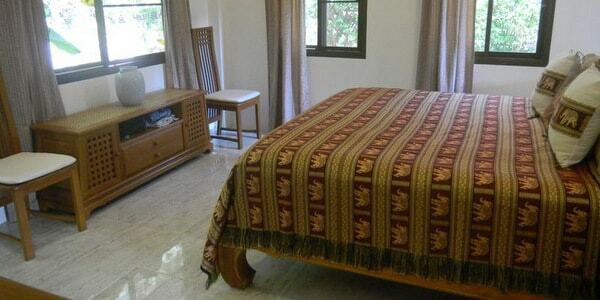 Off this, you’ll find the master double bedroom and the guest twin bedroom, both ensuite. At the rear of the property, a lovely covered terrace overlooks the garden. All fixtures and fittings are included in the sale. The property makes an ideal holiday house or retirement home, but it also works as a holiday rental business, thus offering an excellent turnkey opportunity on your investment. 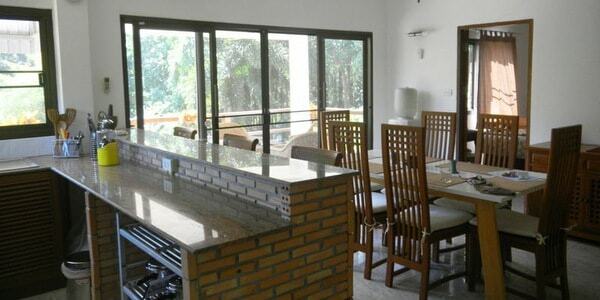 The villa is fully listed with all the major booking sites, comes with its own website as part of the package and already has a contract with a local service company for guest arrival introductions, daily cleaning, laundry and maintenance. 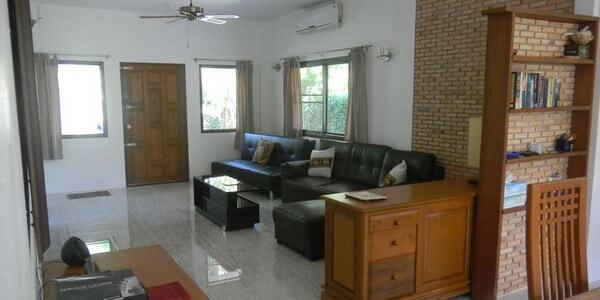 Currently owned though a fully registered Thai company, this Koh Chang villa is sold freehold with the company included in the asking price, thus enabling straight transfer of the company to the new owners.